Aluminium extrusion square tube 7050 T6 is an aerospace grade of aluminium combining high strength, stress corrosion cracking resistance and toughness, due to it's lower quench sensitivity and retention of strength in thicker sections. Aluminium 7050 therefore is the premium choice aerospace aluminium for applications such as fuselage frames, bulkheads and wing skins. Looking for ideal Aluminium Square Tube 7050 for Truck Manufacturer & supplier ? We have a wide selection at great prices to help you get creative. 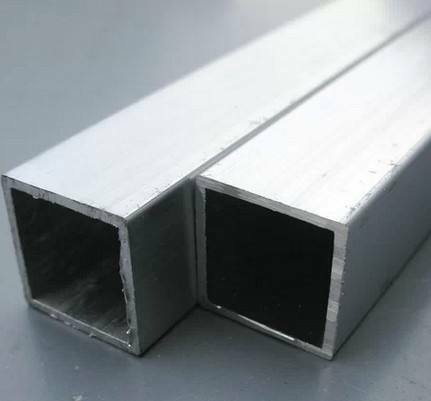 All the Aluminium Square Tube 7050 T6 are quality guaranteed. We are China Origin Factory of 7050 T6 Aluminium Square Tube. If you have any question, please feel free to contact us.